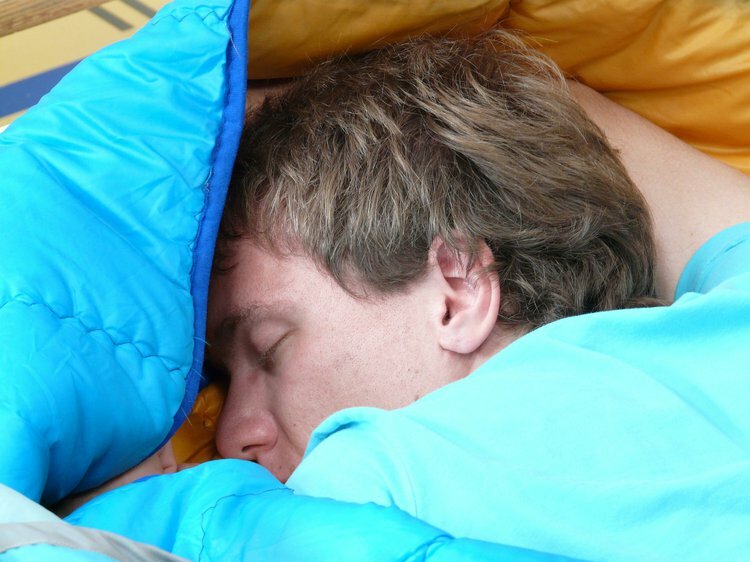 Is it really worth skimping on your sleep? Or is sleep over-rated? According to the Centers for Disease Control and Prevention, sleep deprivation has become a public health epidemic afflicting 50-70 million adults in the US. Humans were programmed to sleep and wake with sunset and sunrise. But our habits have changed tremendously and have led to disrupted or inadequate sleep with major contributions from access to mobile phones, computers, and other screens throughout the day. Nomophobia, a term coined for “no mobile phone phobia,” is sweeping the globe. This trend is not only evident in teens, but in adults as well. But is it really worth skimping on your sleep? Or is sleep over-rated? Brain plasticity: One of the most compelling arguments in favor of sleep is that our brains function better after a good night’s sleep. Sleep deprivation has effects on mood, learning, and reaction times. Repair and rejuvenation: It has been reported that major restorative functions like muscle growth, protein synthesis, tissue repair, and growth hormone release occur mostly during sleep. Neuroprotection: Sleep loss can lead to irreversible injury to our brains. A recent study in mice observed neuron death upon sleep deprivation. Toxin clearance: The brain clears a build up of toxins formed during waking hours throughout sleep via the lymphatic system. It has been suggested that accumulation of toxins in patients suffering from Alzheimer’s disease leads to the neurodegenerative disorders. Different cancer outcomes: In experiments with mice, sleep deprived animals developed tumors twice in size when compared to control animals that had uninterrupted sleep. It cannot be stressed enough that getting our daily dose of sleep is essential to our health. So, please do not succumb to “nomophobia”; sleep well tonight and every night.